“Men of Galilee,” they said, “why do you stand here looking into the sky? This same Jesus, who has been taken from you into heaven, will come back in the same way you have seen him go into heaven. “It leaves you watching and waiting in anticipation. You're watching a program on television and -- for a change -- it's interesting. You get wrapped up in the show and find yourself wondering how the end will turn out. And, then, a preview of what is to come is revealed to you -- either for tomorrow night's show or next week's show. You get a glimpse of what's up ahead and it excites you even more. Are you going to stay tuned? Of course you are! Until that next show appears you wait in anticipation. 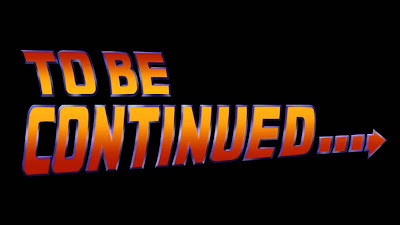 You can hardly wait until the time arrives when you can flip on the 'ol television and watch the "to be continued" play out before your eyes. ...it was the promise that He'd be back to get us and take us home to heaven! 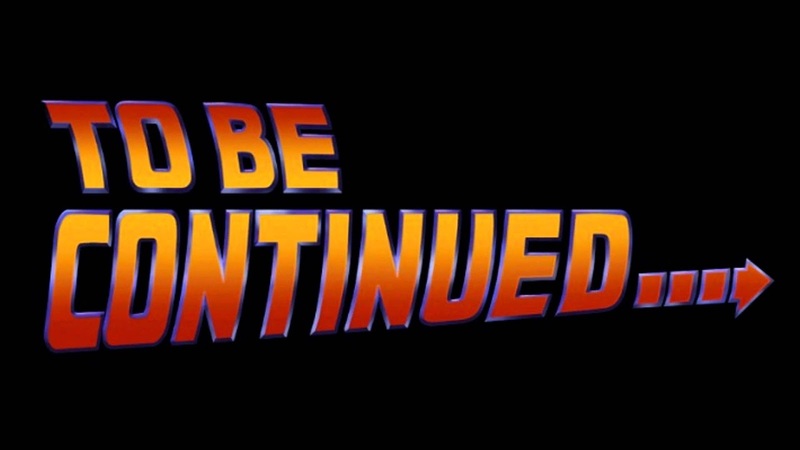 I don't know about you, but I can't wait for that "to be continued" to play out before my eyes! And He even gave us a preview of what is to come. He left us His Holy Word -- the Bible -- to share with us a glimpse of what's up ahead. And it excites me even more! How about you? Are you going to stay tuned? YES! As we pay attention to all that is going on around this world, we see hardships and difficulties, even some successes and victories. We see our career, family and our possessions. We need to remember this: it's all going to pass away some day. But, praise God -- this world isn't the end. It's only the beginning. Jesus is coming back to get us because there is so much more awaiting in heaven for those that know Him. Stay the course...and stay tuned! Dear Lord, thank You for what we have to look forward to. We thank You for the Bible si that we can read and learn about all that You have promised for us. In Jesus’ Name, Amen.